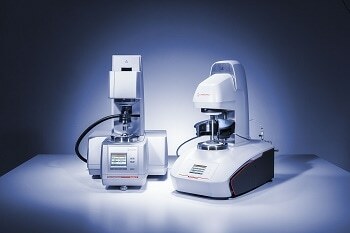 The SVM™ series from Anton Paar provides customers with more parameters compared to other commercially available kinematic viscometers. 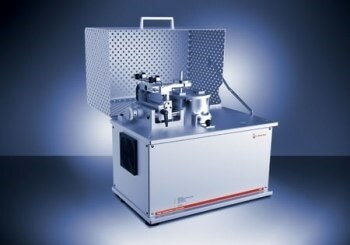 SVM™ 3001 - offers measurements at temperatures between -60°C and +135°C. 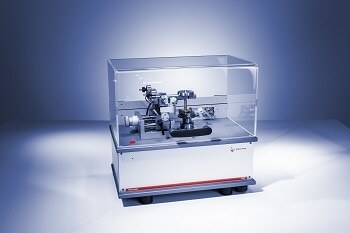 Just one measuring cycle on a small sample volume can provide several measurements such as kinematic viscosity, dynamic viscosity, density, and Viscosity Index. 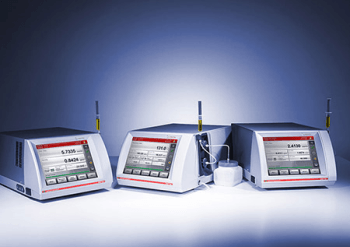 SVM™ 4001 - a double-cell instrument designed for concurrent measurements of density and viscosity at two varied temperatures. 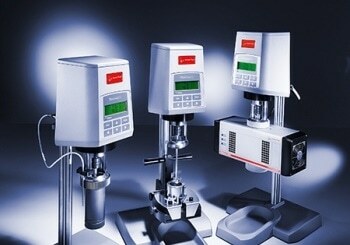 It automatically offers the Viscosity Index from just a small quantity of sample. 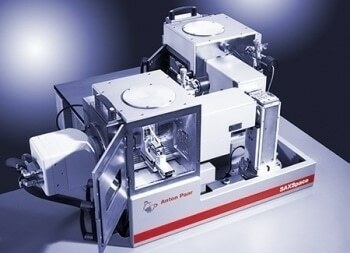 A range of accessories, such as a hot filling attachment or automated samplers, as well as modularity options are provided for the series. An exceptional feature of the SVM™ series is the small quantity of sample and solvent volume needed to gain precise measurement results. This not only makes the measuring procedure simpler, but also reduces costs as the minimum sample volume required is only 1.5 mL and the amount of solvent required for cleaning is low. Disposal costs can be greatly decreased. 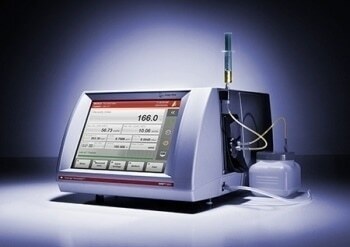 The SVM™ instruments offer not only excellent performance, but sustainability. 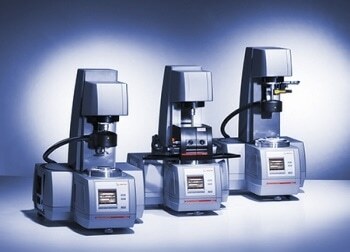 The SVM™ series offer a broad temperature range for both density and viscosity. 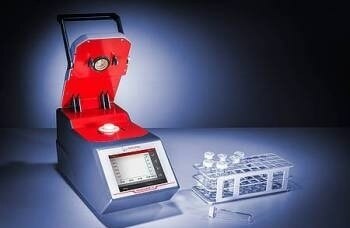 The SVM™ 3001 is provided with a range from -60°C to +135°C to measure diesel fuel and jet fuel as well as lubricating oil and wax - with just a single integrated cell. Temperatures of -20°C can be achieved with integrated air cooling (without external cooling), and temperatures as low as -60°C are achieved using external cooling containing glycol/water mixtures; flammable liquids are not required. 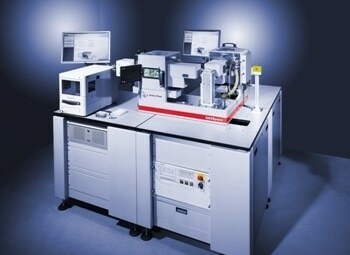 The SVM™ 4001 is designed to establish density and viscosity concurrently at any two temperatures between 15°C and 100°C. 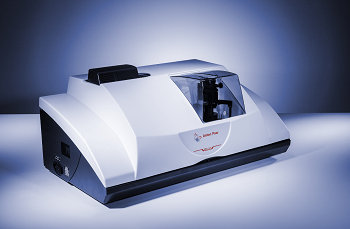 The SVM™ instruments have a single measuring cell for the complete viscosity, temperature and density range and the sample is measured in one cycle. 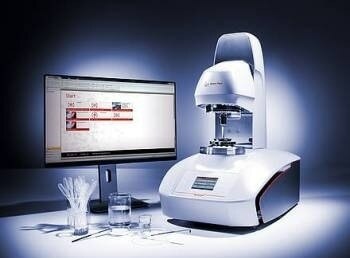 This means that samples of varying viscosity, such as lubricating oils, jet fuels, waxes and heavy fuels, can all be analyzed with a single integrated measuring cell, which is mainly applicable for testing laboratories. In addition, SVM™ 3001 enables users to conduct temperature scans and obtain knowledge of the sample’s performance such as low temperature fluidity. 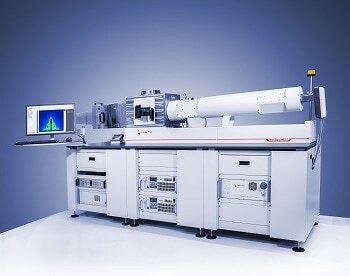 Connecting the SVM™ with the 71-position sample changer means the users are free to engage in other vital tasks. The SVM™ series is very user-friendly -from the preliminary start-up to the instrument maintenance. The devices are provided in factory-adjusted mode, which means they are set for instant use. 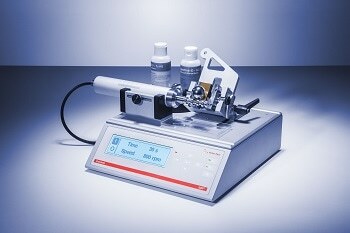 The measurement is started by just using density to inject the sample from a syringe. 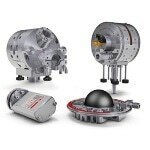 The SVM™ instruments ensure safe and simple handling during the measurement process, without breakage or leaks. Additionally, easy cleaning with a wash bottle makes the work simple.